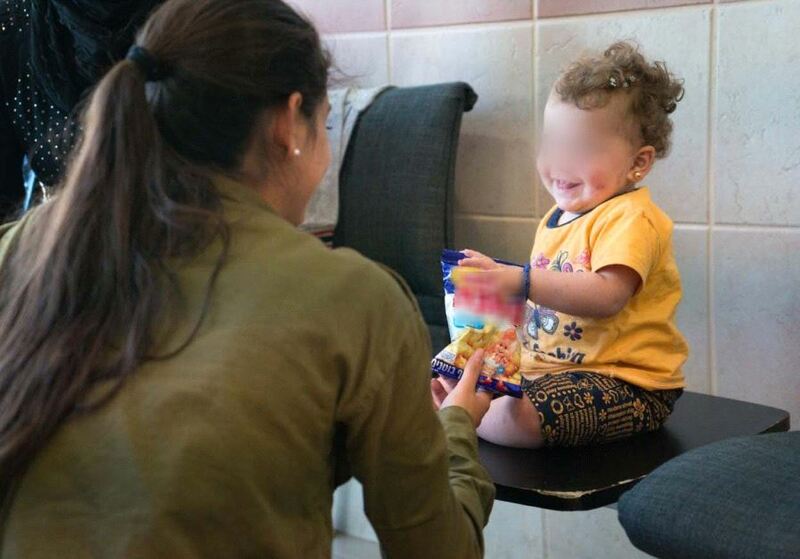 The IDF spokesperson reported that the primary goal of the operation is to reach as many needy Syrians as possible without violating Israel’s carefully crafted policy of non-intervention in the Syrian civil war. Since Operation Good Neighbor was launched in August 2016, more than 110 aid operations of various kinds have been conducted. According to IDF figures and a parallel report in Haaretz, the assistance provided by the IDF includes 360 tons of food; 450,000 liters of gasoline, for heating, operating water wells, and ovens in bakeries; 50 tons of clothes; hundreds of packages of diapers; seven generators; six mules; and large quantities of pharmaceuticals such as painkillers and anesthetics. The IDF has also given insulin for the treatment of about one hundred diabetics across the border. “Based on my 20-year medical career, I can truly say that the medical care we have provided to our neighbors here in the north of Israel is one of the most significant efforts to treat those in need that I have ever witnessed,” Col. Dr. Noam Fink, the chief medical officer of the Northern Command, told the IDF spokesperson. “I deeply hope that our contribution will have a direct impact on the lives of our Syrian neighbors,” he added. With the help of the IDF, a medical clinic on the Golan Heights will open in two weeks. The clinic will be run by a team of American doctors and provide urgent medical care to Syrian civilians. The army will be responsible for protecting the clinic and its staff. Unnamed U.S. NGO will run clinic. IDF will guarantee security. Continuation of Israel’s “Good Neighbor” policy vis local Syrian population. Data released by the IDF revealed that in total, Israel has treated over 4,000 Syrians in its hospitals, including hundreds of children. 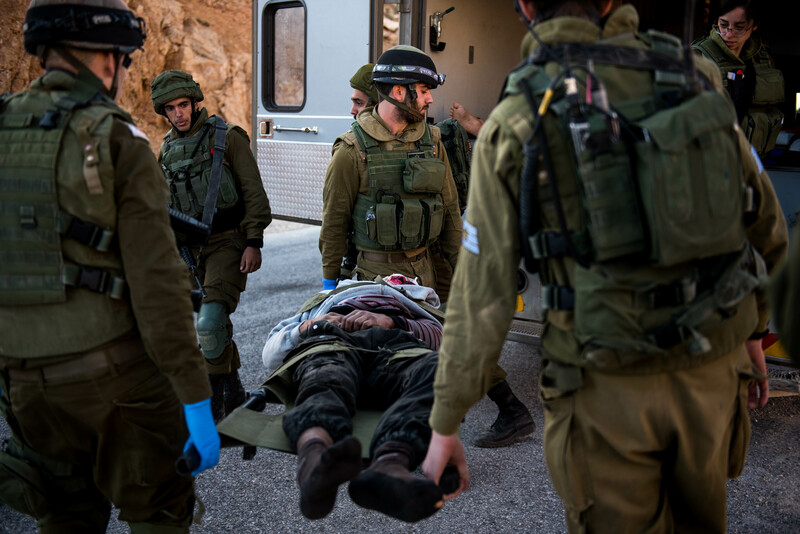 Moreover, the IDF has invested 26 million shekels for medical aid and transferred hundreds of tons of equipment.